Just seven proof dollars of 1841 are listed in our roster, and two of those are impaired. 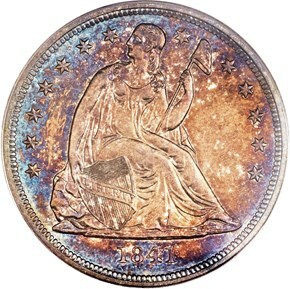 The proof dollars of 1841 are extremely rare. Breen (1988) listed only seven specimens known. David Bowers, in his Silver Dollars and Trade Dollars of the United States, estimated a proof mintage of 10 to 15 pieces, and the extant population to be five to nine specimens. Bowers writes ?The 1841 Proof dollar is viewed today as one of the great Proof rarities in the series. 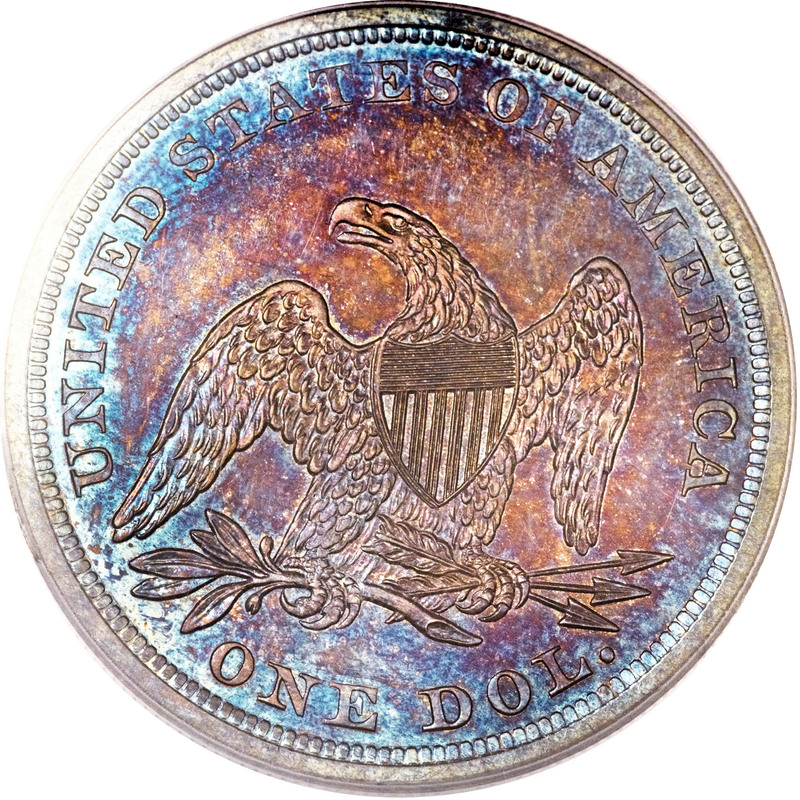 Typically, a decade or more may elapse between auction offerings of authentic Proofs. ?